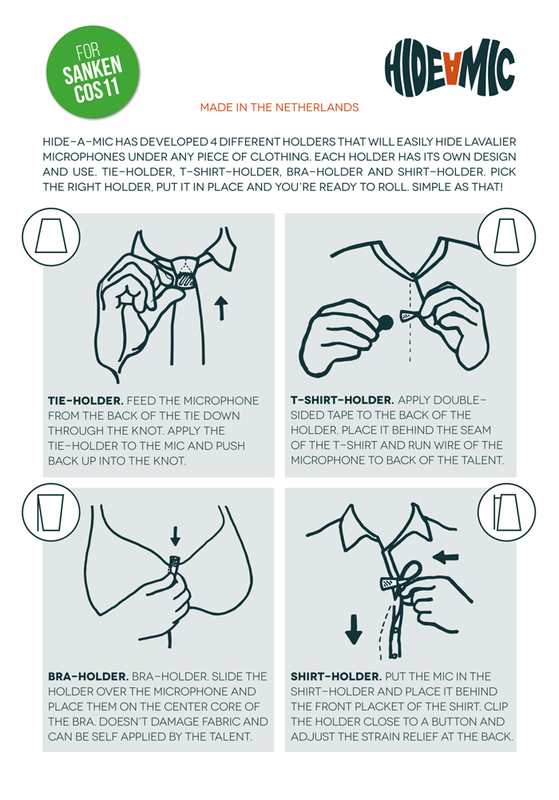 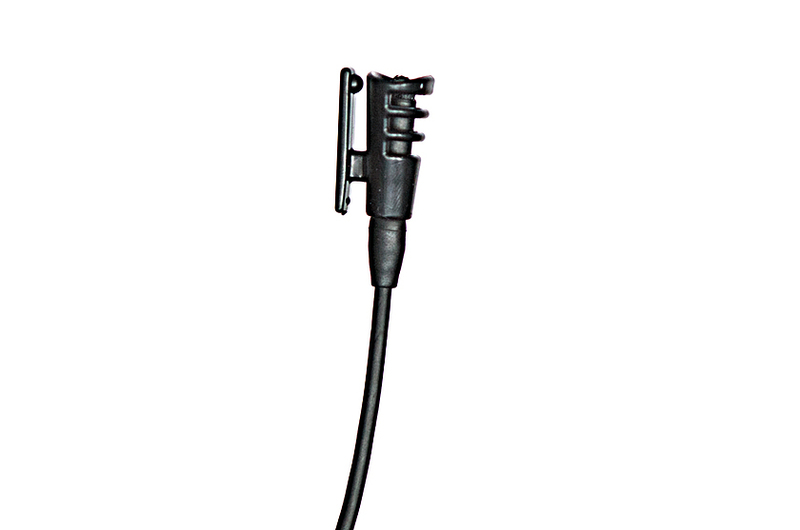 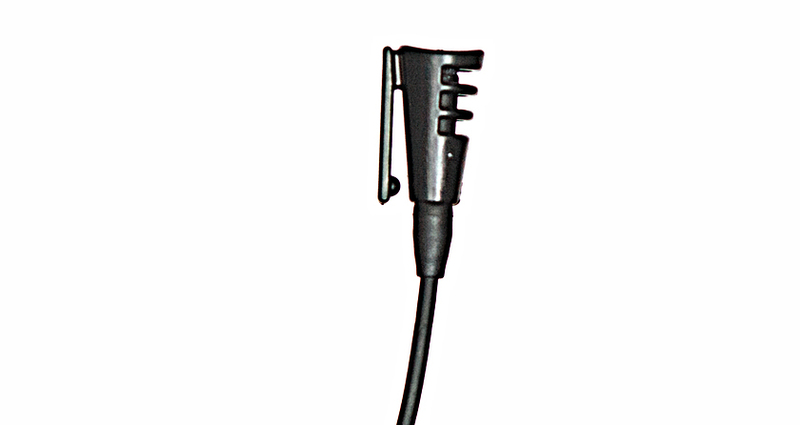 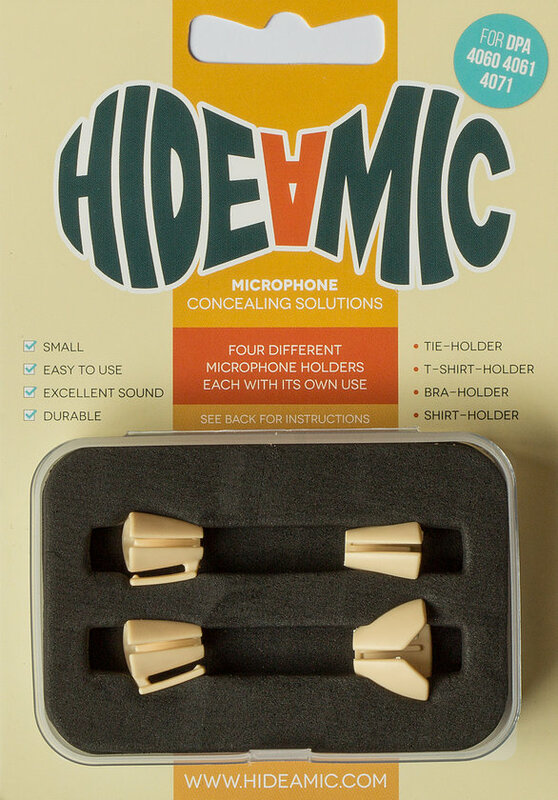 or a DPA 6060 and similar lavalier microphone under any piece of clothing. 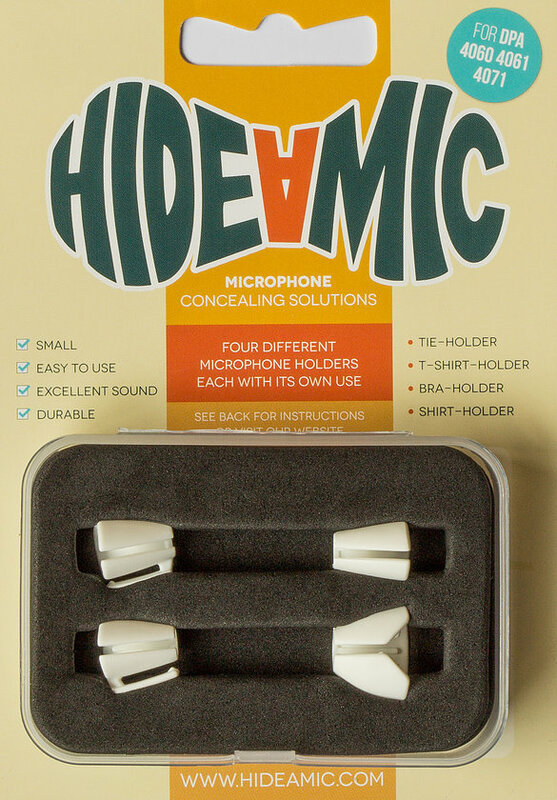 The set contains 4 different holders with each its own use. 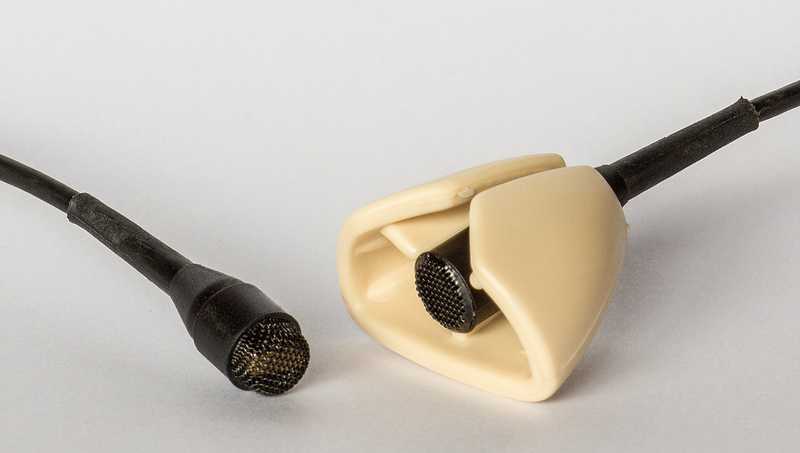 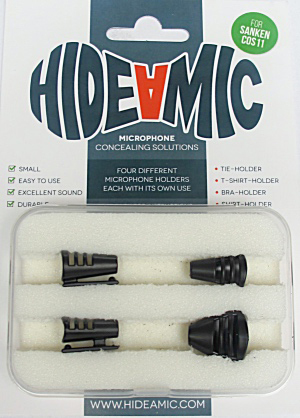 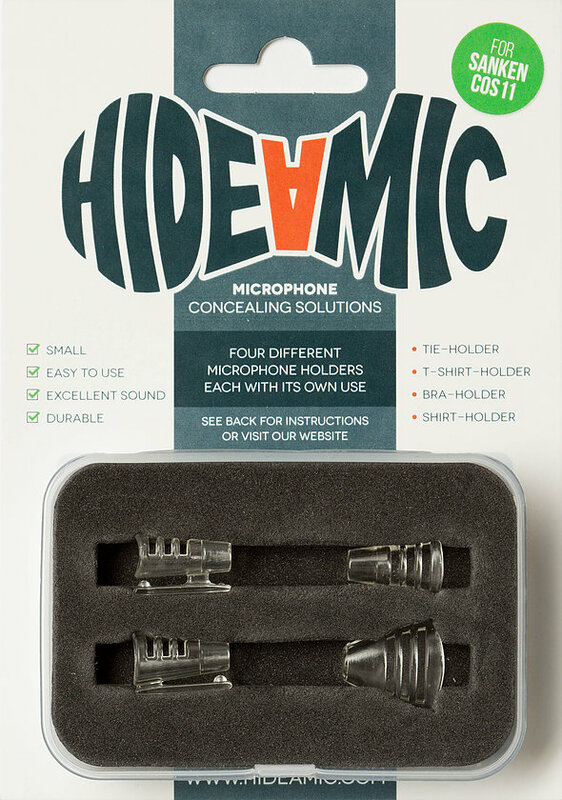 Unlike conventional microphone holders, Hide-a-mic holders are very easy to apply. 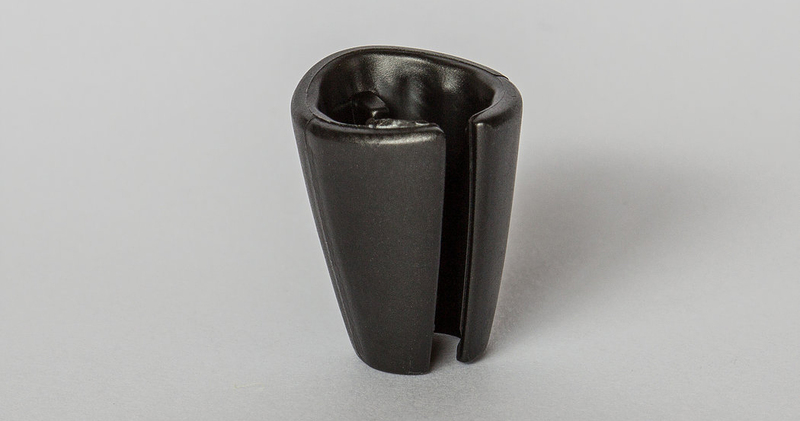 You just pick the right holder, put in place and you are ready to roll.